North West London has two RideTo partner sites both of which have excellent transport links and instruction. The two sites are in Edgware and Wembley. The Edgware site is based on the high street, which is about 5 minutes walk from Edgware station on the Jubilee line and our Wembley site, which is on Lumen Road, is between two stations, South Kenton and North Wembley. If you are travelling from London out to North West London for your CBT Test then these two locations are easily accessible via tube, alternatively Watford is a great location to learn to ride for those looking to enjoy the mixture of a city centre bustle, residential streets and dual carriageways. 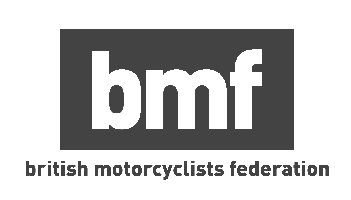 If you are unsure whether you can take a CBT test or looking to brush up on the UK motorcycle licences for motorcycles and mopes then RideTo guide section has you covered.